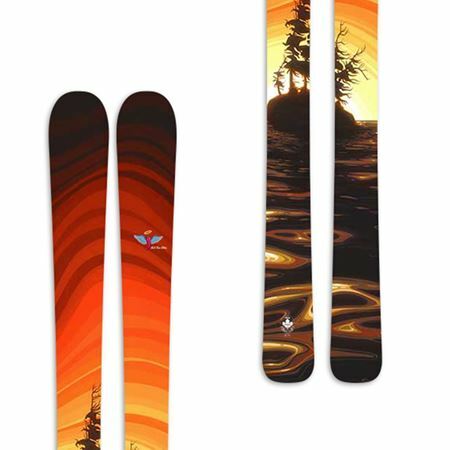 Love this sunset artwork but prefer boards with 4 edges to 2? No problemo, select any Prior ski model of any length and get ready to shred the gnar. 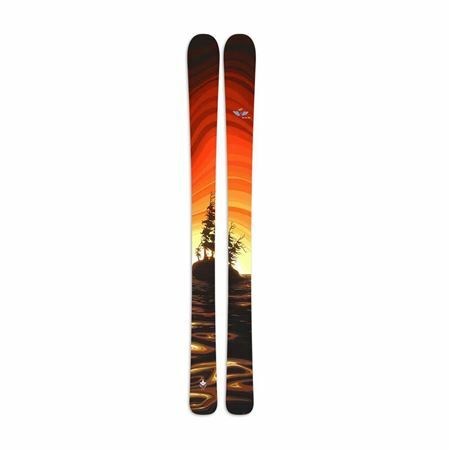 Any Prior skis, any size with "Angel Edition" Chili Thom "Float On" topsheets.